Akron cops seek serial pooper. Caught defecating on car. Home Scandal and Gossip Akron cops seek serial pooper. Caught defecating on car. 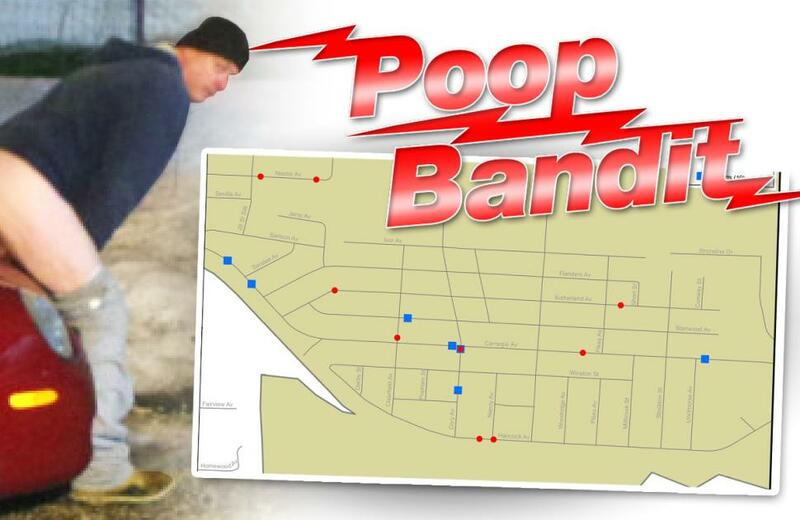 Are you the Akron serial pooper cops are desperately searching for? Are you the serial pooper of Akron, Ohio that cops are desperately searching for? Akron, Ohio cops are on the look out for a serial poop bandit after reports the man has defecated in public venues on at least 19 occasions, including this Tuesday morning when the unidentified man was caught on surveillance camera relieving himself against a car. The captured image came courtesy of a resident who’d become fed up with repeatedly clearing human waste off his vehicle. The victim had been hit seven times reports Cleveland.com. The serial pooper picture shows the mystery bowel movement bandit squatting over the hood with his pants down — while looking directly into the lens. In an effort to track down the man, cops have released his image. Jacob Karam, who’s also been targeted a number of times, told via News Channel 5 he hoped the culprit would be caught. Will cops manage to ‘flush out’ the perpetrator? A roadmap of known hit spots. According to a report via Fox 8 Akron Police Lieutenant Rick Edwards said the suspect appeared to be in his mid-40’s — and has not ruled out he could be responsible for even more similar incidents than the 19 already filed. 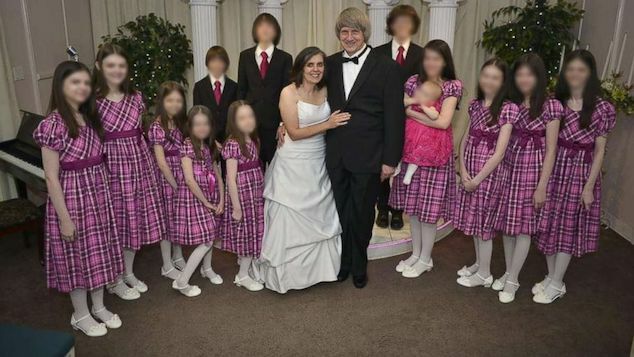 ‘I’m sure there are more victims out there,’ Edwards told Buzzfeed. At present cops aren’t certain if the instigator is addicted to the act, seeking to create a rabble or perhaps earmarked individuals for whatever reasons. If arrested, our collective hero could face charges such as criminal mischief, Akron News Now reports.